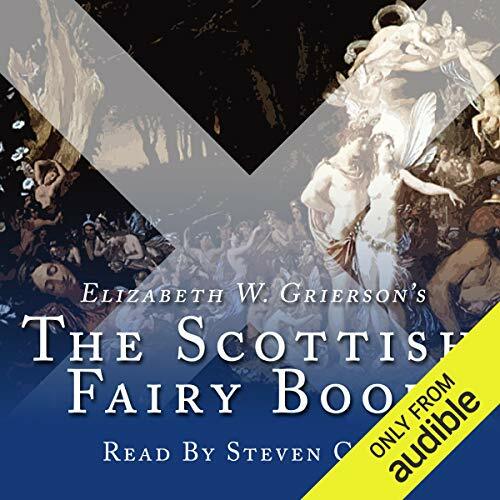 Showing results by narrator "Steven Cree"
A collection of 28 Scottish fairy tales, perfect for children (and adults) of all ages. Herein you will find what may be called Celtic stories, which were handed down for centuries by word of mouth by professional storytellers who went about from clachan to clachan in the Highlands and Islands, earning a night's shelter by giving a night's entertainment. 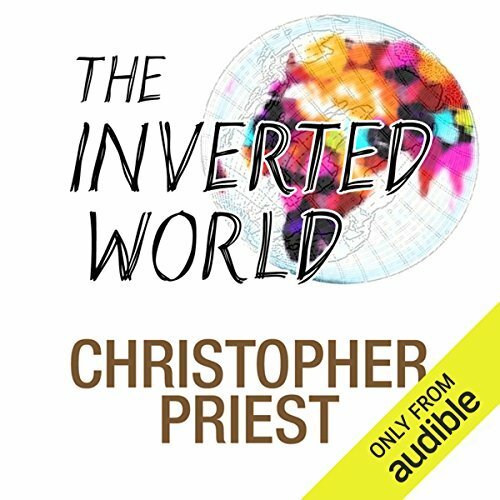 A uniquely powerful novel of a society in decay. On a planet whose very nature is a mystery a massive decrepit city is pulled along a massive railway track, laying the line down before it as it progresses into the wilderness. The society within toils under an oppressive regime, its structures always on the point of collapse, the lives of its individuals lived in misery. No one knows where they are going, why they are going or what they will find when they get there. Dickson McCunn, a respectable, newly retired grocer of romantic heart, plans a modest walking holiday in the hills of southwest Scotland. 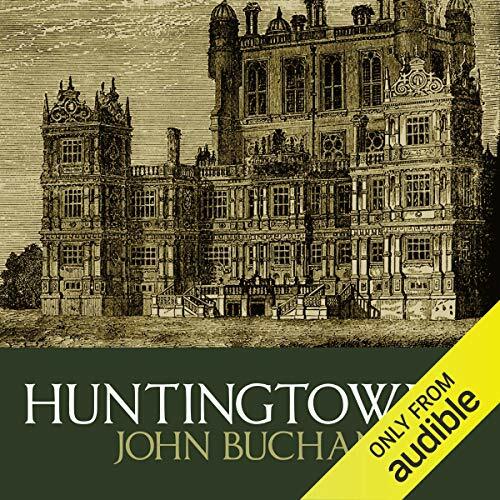 He meets a young English poet and, contrary to his better sense, finds himself in the thick of a plot involving the kidnapping of a Russian princess, who is held prisoner in the rambling mansion Huntingtower. 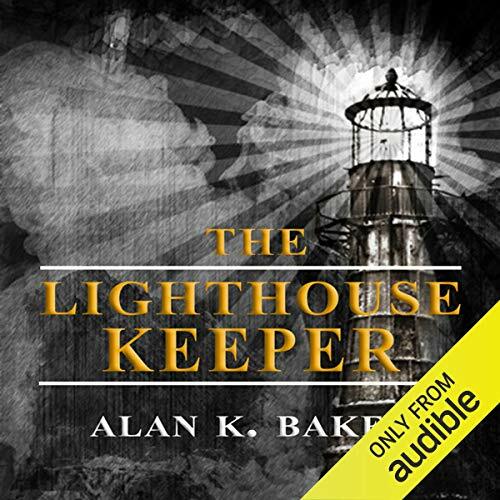 This modern fairy tale is also a gripping adventure story, and in it Buchan introduces some of his best-loved characters, including the Gorbals Die-Hards, who reappear in later novels. There are, roughly speaking, two distinct types of Scottish Fairy Tales. There are what may be called "Celtic Stories," which were handed down for centuries by word of mouth by professional story-tellers, who went about from clachan to clachan in the "Highlands and Islands," earning a night's shelter by giving a night's entertainment, and which have now been collected and classified for us by Campbell of Isla and others. 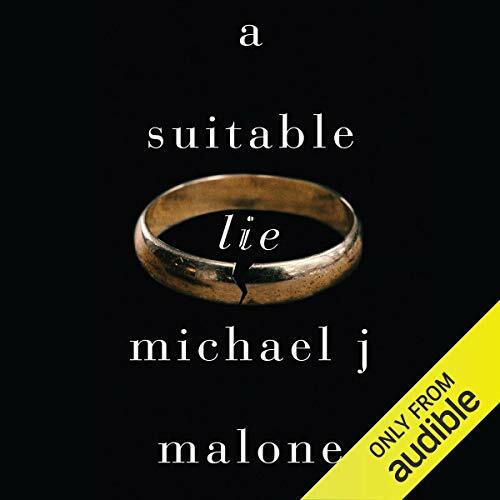 Kenny O'Neill, a villain with a conscience, returns in a hard-hitting thriller of exploitation, corruption and criminal gangs. 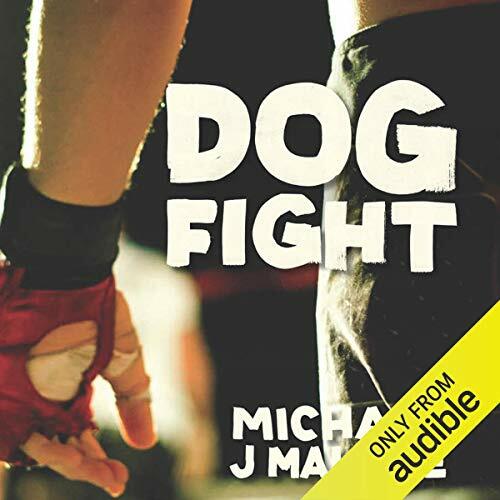 When Kenny's cousin, Ian, comes to the aid of a fellow ex-squaddie in a heap of trouble, he gets caught up in the vicious underground fight scene, where callous criminals prey on the vulnerable, damaged and homeless. With Ian in too deep to escape, Kenny has no option other than to infiltrate the gang for the sake of his family. 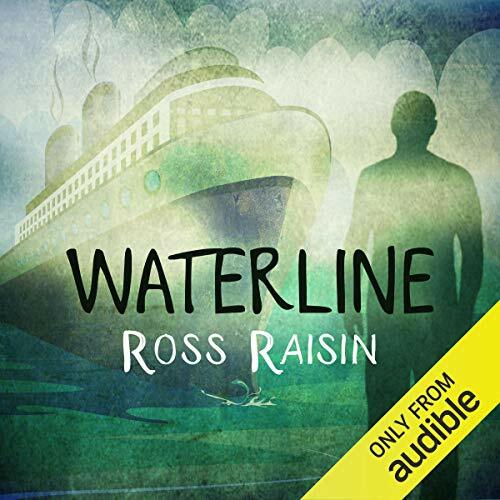 From Ross Raisin, the acclaimed author of God's Own Country and one of the best young British novelists today, comes Waterline: The story of an ordinary man caught between the loss of a great love and the hard edges of modern existence. Mick Little used to be a shipbuilder on the Glasgow yards. 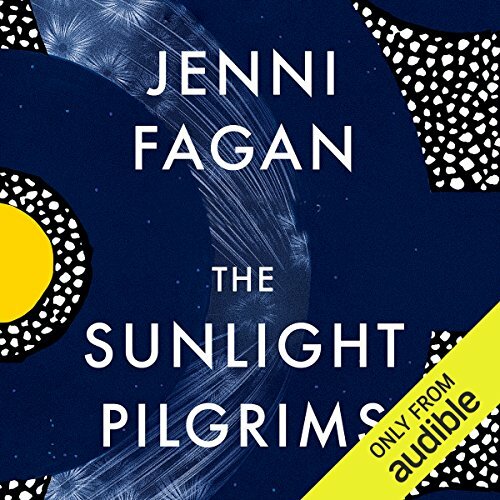 But as they closed one after another down the river, the search for work took him and his beloved wife Cathy to Australia, and back again, struggling for a living, longing for home. Volume 2 - A collection of 11 Scottish fairy tales, perfect for children (and adults) of all ages. There are, roughly speaking, two distinct types of Scottish Fairy Tales. There are what may be called "Celtic Stories," which were handed down for centuries by word of mouth by professional story-tellers, who went about from clachan to clachan in the "Highlands and Islands," earning a night's shelter by giving a night's entertainment, and which have now been collected and classified for us. 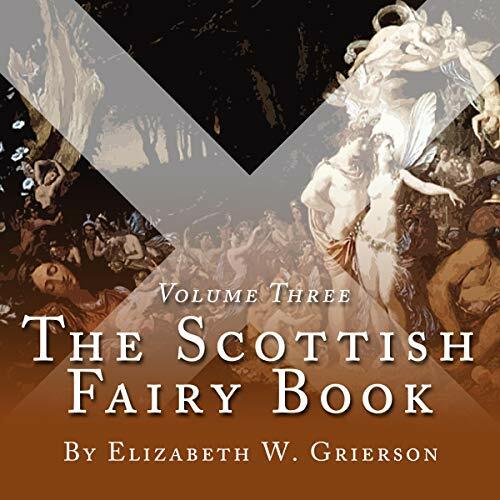 Volume 3 - the final six Scottish fairy tales to complete the collection, perfect for children (and adults) of all ages. There are, roughly speaking, two distinct types of Scottish fairy tales. There are what may be called Celtic stories, which were handed down for centuries by word of mouth by professional storytellers who went about from clachan to clachan in the Highlands and Islands, earning a night's shelter by giving a night's entertainment, and which have now been collected and classified for us by Campbell of Isla and others. 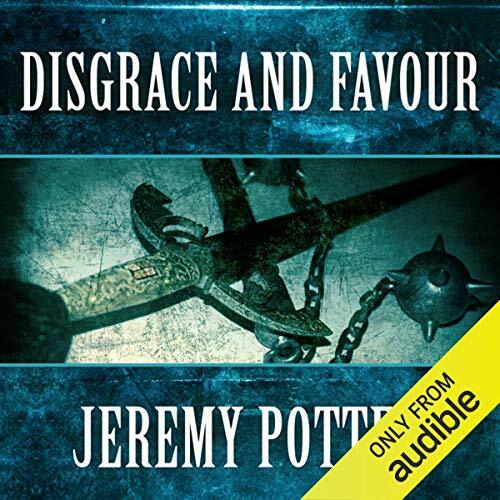 Disgrace and Favour is a novel of life on the border in the dying years of Elizabeth I's reign and of intrigue and immorality at the court of King James. It is the story of the Queen's cousin, Sir Robert Carey, who was disgraced for marrying without her consent, of his struggle to restore his fortunes under her successor, and his realisation that favour among the hazards of a decadent court was even less appealing than a hard but untrammelled life in exile on the Border.